Come join us at the Palladium CFA to wrap up our month long giving to Cover the City Project! Join us as we kick off our November blanket drive with an all day fundraising event at Liberty Brewery and Grill. All you have to do is come enjoy fun, food, and friendship and 10% of the proceeds will go to Cover the City Project. All money donated will go directly to the purchase of blankets for those in need. Join our newest chapter as they kick off their first year with a fundraiser! Come out and support our first fundraiser of the year. We are excited to kick off our fundraising efforts with a fabulous Spirit Night sponsored by Chick-fil-A. Don't worry about the dishes and help us be able to provide blankets for those in need! Bring your new and/or gently used blankets for the Blessing of the Blankets during the 11:00 am worship service at First Baptist High Point. There will be a dedicated time during the service Sunday, November 19 to bless the blankets and the future recipients. We look forward to seeing you there! 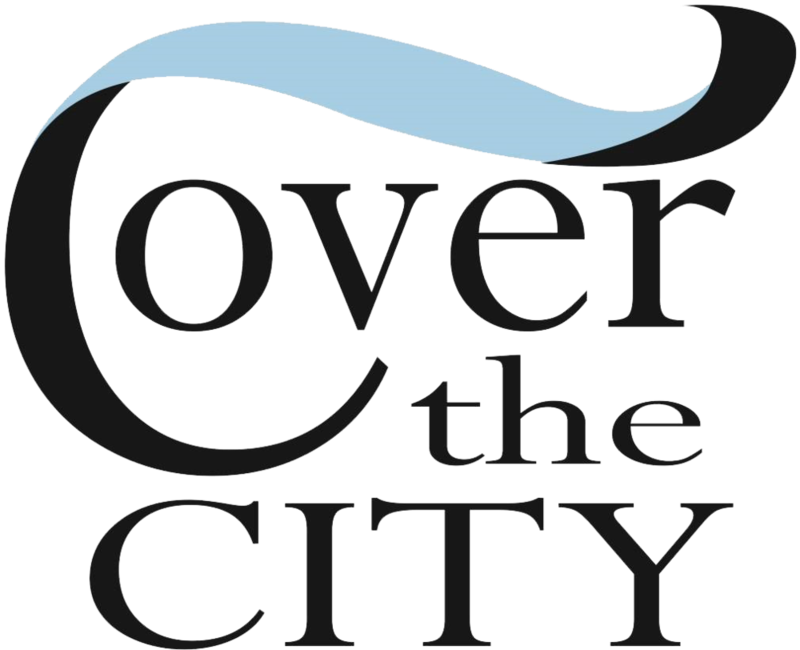 Cover the City will be the featured charity at Housewives in the City's next meeting on Tuesday, November 14. 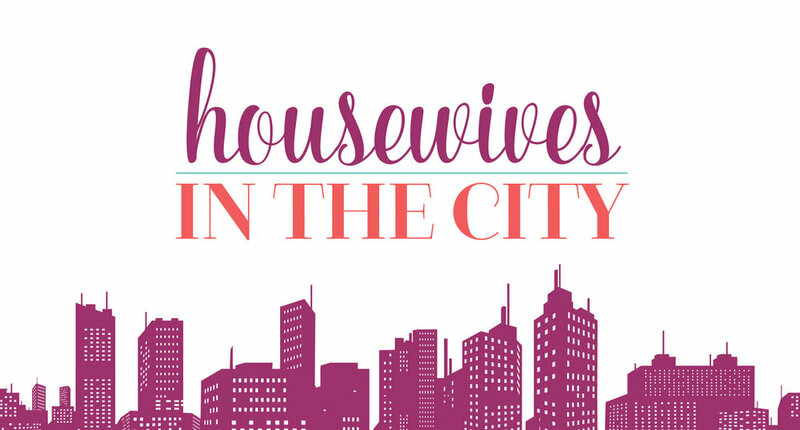 Housewives in the City is an on-line Blog that focuses on building collaborative communities for women through the hyper-local blogs and monthly Girls Nigh Out networking socials. Housewives in the City is currently working with Jennifer from the Winston Salem blog to expand the Girls Night Out events into High Point. The event is free to guests and our goal it to have vendors/local business owners there to help advertise and build their small businesses along with a featured charity at each event to help get the word out about their cause and collect items. 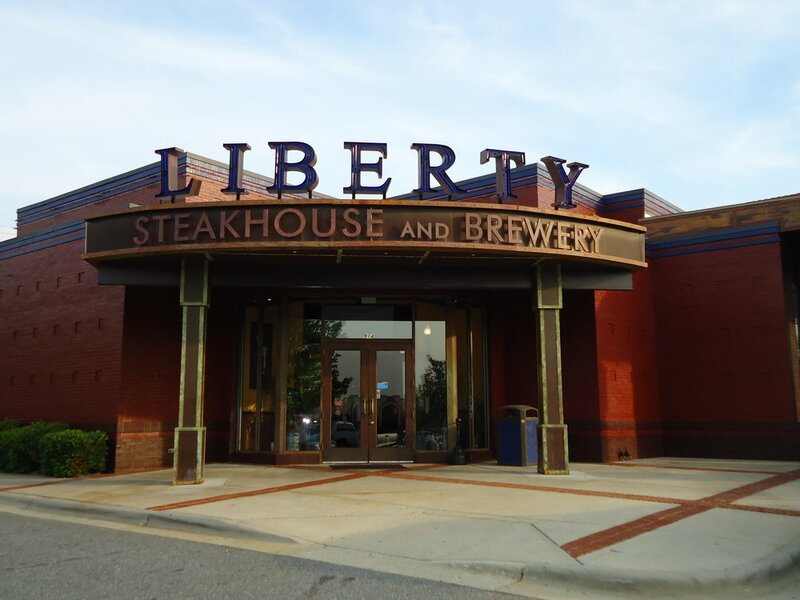 Bring the entire family out and support Cover the City Project at Liberty Brewery and Grill in High Point. All day and all night 10% of proceeds from that day go to our organization. We will have a table and volunteers set up during lunch and dinner hours to answer any questions you may have, take donations, and recieve blankets. We are blessed with such amazing community support and we cannot wait to see everyone! Don't forget to bring your NEW or GENTLY USED blankets to donate! See our 2017 participating collection partners below! You may stop by any of the organizations and drop off your new and/or gently used blankets at any of these locations during their normal operating hours. 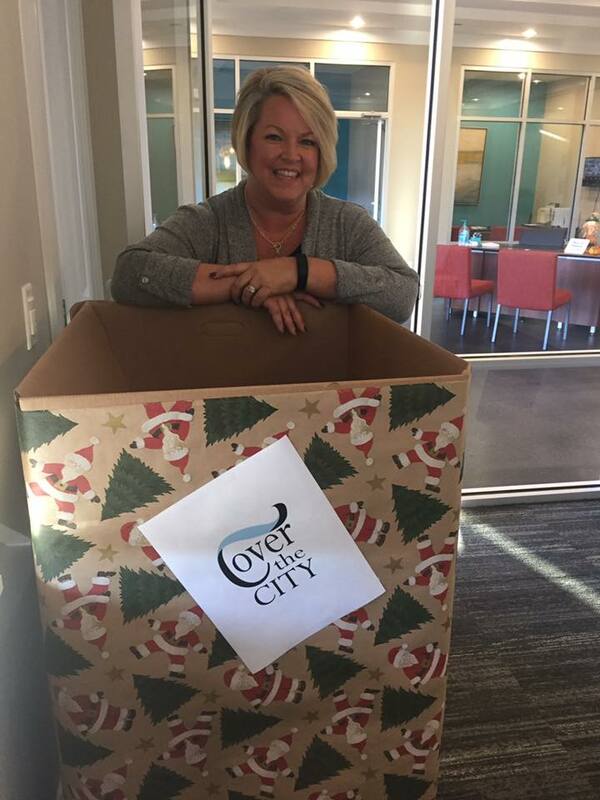 Cover the City's blanket collection runs from November 1st to November 30. First Baptist Church of High Point, N.C.